Original owner; never rented. 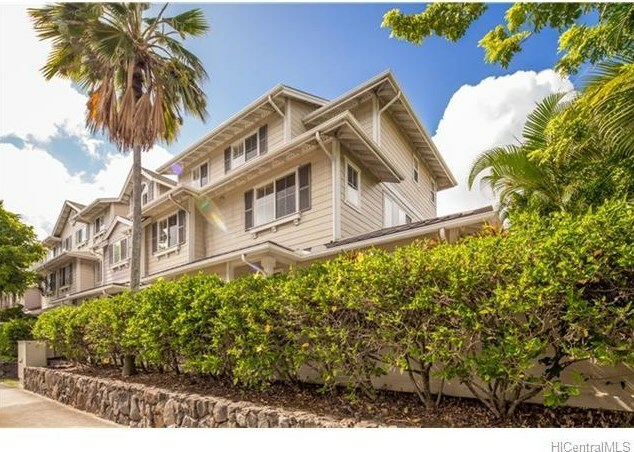 Rarely avail, great location, end unit with lots of windows/light, mauka tradewinds, optional to use central a/c, only one next door neighbor, private. Engineered hardwood floors throughout, travertine tile in kitchen and baths, central a/c, ceiling fans in all rooms, freshly painted, Corian/Cultured Marble counter tops, wood blinds, new refrigerator, washer/dryer in half bath, never had pets. 1-car enclosed 201 sq. ft. garage & 1 open parking. Conveniently located next to BBQ/picnic area and gate. Walk to post office next door. Listor/Owner. Priced to sell! 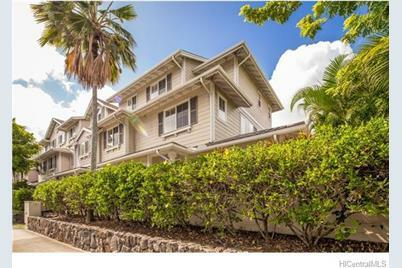 7018 Hawaii Kai Drive #312, Honolulu, HI 96825 (MLS# 201520813) is a Condo / Townhouse property that was sold at $700,000 on March 04, 2016. 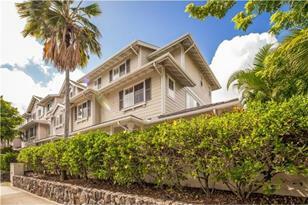 Want to learn more about 7018 Hawaii Kai Drive #312? Do you have questions about finding other Condo / Townhouse real estate for sale in West Marina? You can browse all West Marina real estate or contact a Coldwell Banker agent to request more information.